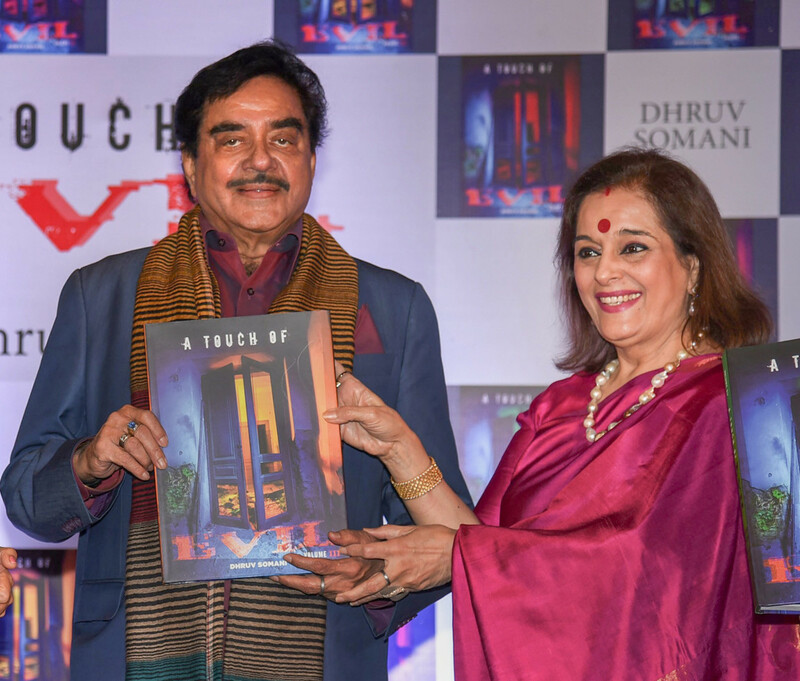 Actor-politician Shatrughan Sinha says his jocular comments on the #MeToo movement are being “misconstrued and used to malign” him. He feels the #MeToo movement is tampering with the healthy equation between men and women at the workplace. “Men are afraid to open their mouths in front of women. Pataa nahin kya bolne se kya matlab nikala jayega (Who knows what is interpreted as what),” Sinha said. Despite backlash on social media, Sinha continues to stand by his words. “I speak with the highest regard for all women, and stand by their right to be treated with dignity and respect. Don’t forget I’ve two powerful women — my wife Poonam and my daughter Sonakshi at home. My sons Luv and Kush and I happily let them be the boss of our home,” he added. The veteran actor continued: “Today is the time of #MeToo and there shouldn’t be any shame or hesitation to say that behind a successful man’s fall is a woman. Behind the troubles and infamy of successful men, there have been mostly women that I’ve seen in this movement. He feels the #MeToo movement is being misused within the entertainment industry. “There is a difference between being sexually harassed and re-interpreting or misinterpreting an interaction in the past as sexual harassment,” he said. “Names like Subhash Ghai and Rajkumar Hirani are being called out without substantiated evidence. Men who have toiled for years to build a reputation for themselves are losing it over a tweet. So, of course I stand by what I said.